In 1924 Paul Karl Feyerabend was born in Vienna Austria. “Paul Feyerabend.” Ohio River - New World Encyclopedia, New World Encyclopedia, 27 Jan. 2019, www.newworldencyclopedia.org/p/index.php?title=Paul_Feyerabend. Perhaps his biggest work. In "Against Method" Feyerabend lays down the principles behind his famed epistemological anarchism. Just as the title describes Feyerabend resists any attempts at establishing a de facto method, pointing out in history its very much happened without one. 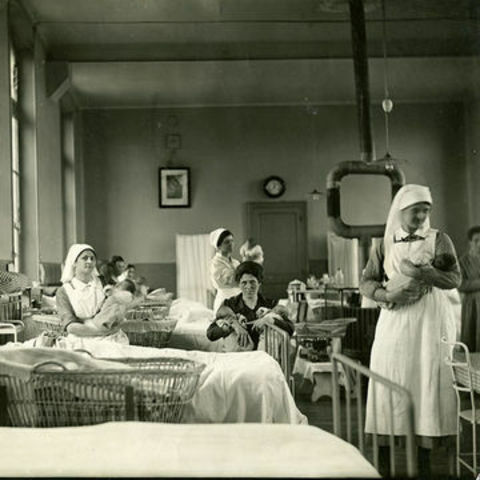 What might happen if we create one now? Feyerabend, Paul. Against Method. Verso, 2010. 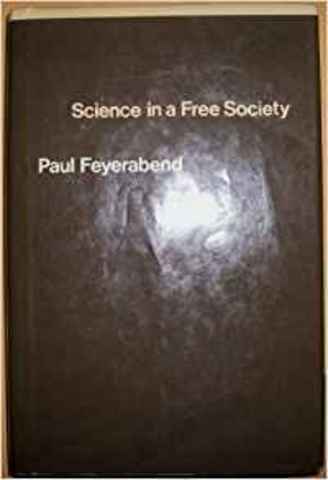 Receiving a tremendous amount of backlash for his first book "Against Method", Feyerabend wrote "Science in a Free Society" to further critique not only the method, but also the social aspects of western science. 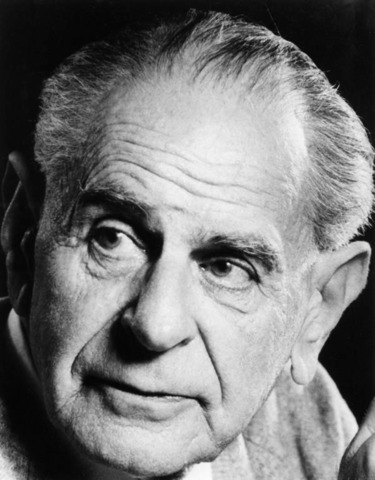 To Feyerabend, the idea of a scientist's opinion as de facto superior to the layman's was a danger to actual knowledge, and besides that having no place in a democracy. Feyerabend, Paul. Science in a Free Society. Verso, 1987. 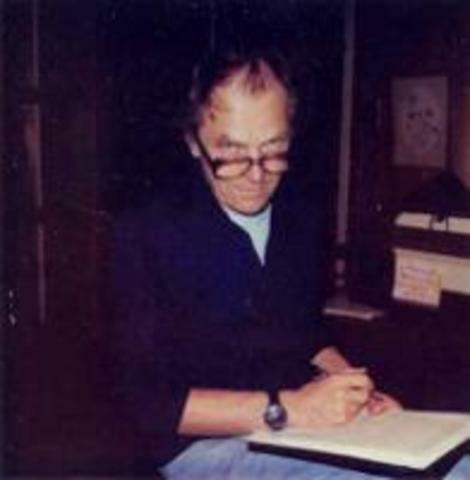 Feyerabend died in 1994 with his autobiography published in 1995. “Paul Feyerabend.” Ohio River - New World Encyclopedia, New World Encyclopedia, 27 Jan. 2019, www.newworldencyclopedia.org/p/index.php?title=Paul_Feyerabend. 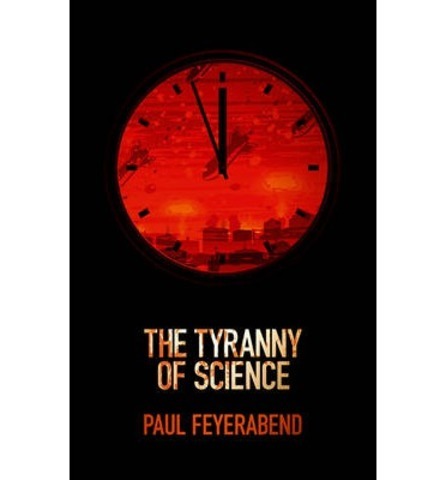 Written in 1993 but published long after his death, in "The Tyranny of Science" Feyerabend critiques the over glorified scientific method, proclaiming that there are more ways to find knowledge and that since premodern times we've been slowly moving to place science on a pedestal on which it doesn't belong. Feyerabend, Paul, and Eric Oberheim. Tyranny of Science. Polity Press, 2015.